Salvia miltiorrhiza has antimicrobial properties against Babesia and Ehrlichia. The plant has protective and strengthening effect on the liver, spleen, lungs, heart and bones. Salvia miltiorrhiza has antimicrobial properties against Babesia and Ehrlichia. The plant has protective and strengthening effect on the liver, spleen, lungs, heart and bones. Additionally, Salvia strengthens the immune system and has neuroprotective properties. 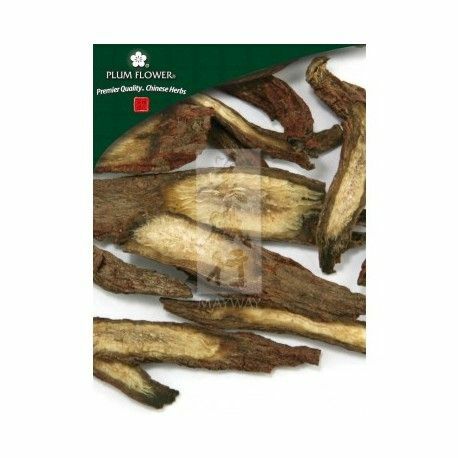 Plum Flower® brand products are high quality herbs produced by Mayway Corp. Mayway is a family business that has been importing and distributing traditional Chinese medicine since 1969. 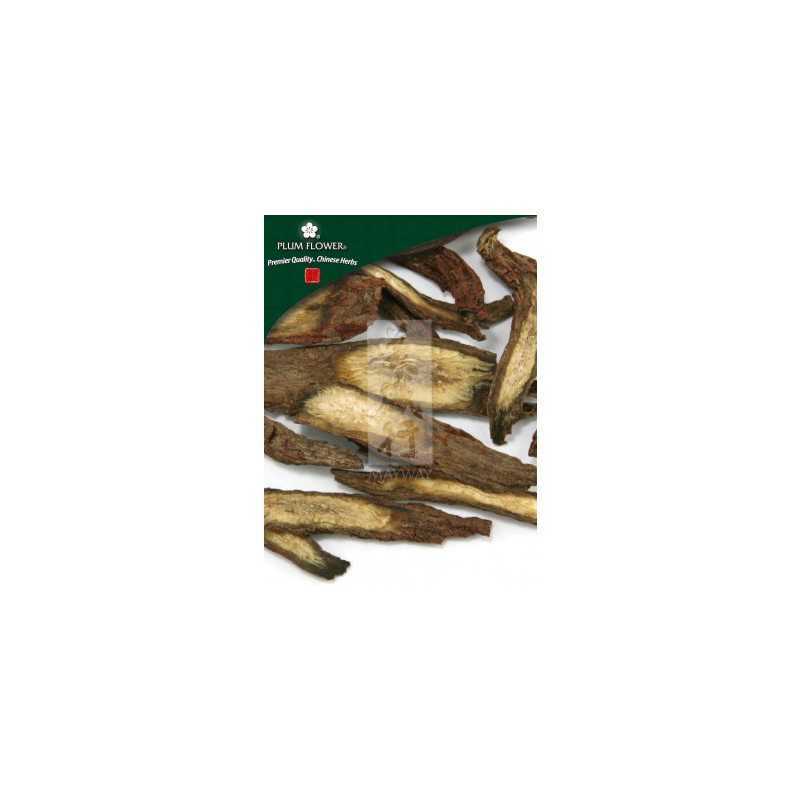 The company has a certificate of good manufacturing practice (GMP) and its products do not contain sulfur dioxide which affects the quality of the herbs. Products of high purity are subjected to quality control and lab testing. 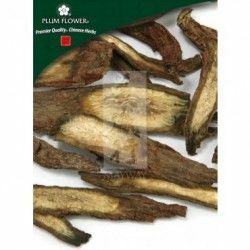 Plum Flower® brand is one of the brands recommended by Stephen Buhner.